Are you a music producer looking for consultation and music production advice? 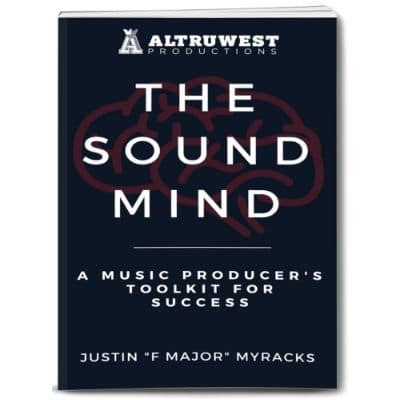 Are you an artist/musician looking to hire Altruwest Productions for your next project? Or are you just reaching out to drop us a line? Error while sending mail. Thank you! Your email was successfully sent.